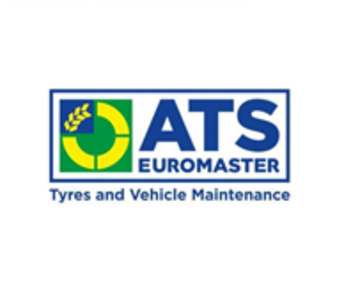 "At ATS Euromaster Aigburth, we pride our expert technicians on being honest and easy to do business with. Here, our friendly and qualified staff are committed to providing you with outstanding customer care and assisting with your motoring requirements.With almost 50 years of experience, we know that tyres need experts, and we specialise in working with our customers to save them money. WhatÔÇÖs more, we offer a price match promise for extra peace of mind. We stock a range of tyres such as Michelin, Pirelli, Goodyear, Dunlop, Avon, BFGoodrich and Tigar. We also offer a variety of services, maintenance and repairs such as MOT, vehicle servicing and oil, wheel alignment, batteries, brakes, shock, absorbers, exhausts and air conditioning. Our workmanship and parts come with a minimum 12,000 miles or 12 month guarantee (whichever comes first).Our Centre Manager Paul and his team at Aigburth offer every vehicle a free vehicle health check. WeÔÇÖre open from 08.30 - 17.30 on weekdays and 08.00 - 17.00 on Saturdays. Enjoy a coffee on us and free Wifi on your next visit. Book an appointment today!"